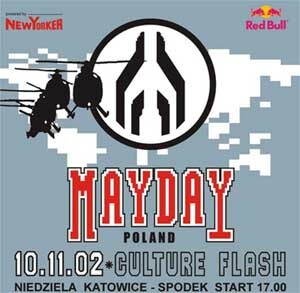 After Mayday hit the world starting from Germany and emanating across Europe, the latest country to add Mayday to their list of events is Poland, who have decided to put Mayday in ... November. One of the next Yoshitoshi releases, which has been very eagerly awaited is 'Psycho X-Girlfriend' by Eddie Amador. 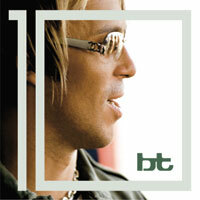 The track contains another one of those twisted vocal sections that have been so apparent in recent times. 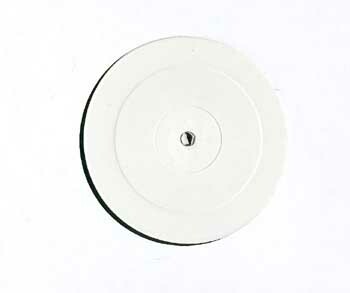 It has been given heavy plays across the board, especially from the likes of Sander Kleinenberg-now you can buy it on pre-release at Yoshitoshi! Thursday 12th of september will be an exciting day for people who would like a stunning view at Innercity 2002. On this date, you can get your hands on VIP Tickets! 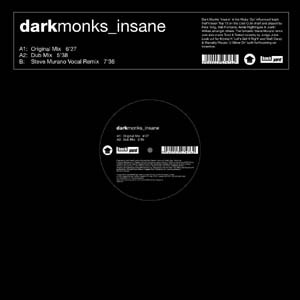 New act 'Dark Monks' have just signed onto Incentive, with top guy Steve Murano bringing in a fine remix to complement. Paul van Dyk is donating his private MK2 turntables and his Pioneer DJM 500, that he worked with in the last couple of years. And you can be the happy new owner of it! Flutlicht is on one big roll lately, putting out storming remixes and releases in recent months, but hold on... there is still more to come; check this for more info. Some hot, hot, hot news on new releases and some promos for UK residents in the near future... Summer aint over yet people! 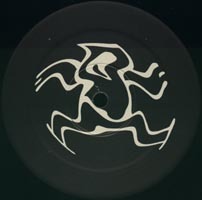 Out on Monday [2 September '02] is Bill Brewster - Praxis. 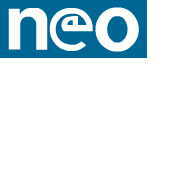 Praxis - 'The unification of theory and practise'. Walking it like you talk it. Bill Brewster has been walking it since his days in New York in the early nineties where he ran the DMC/ Mixmag office during the day and played loft parties at night. 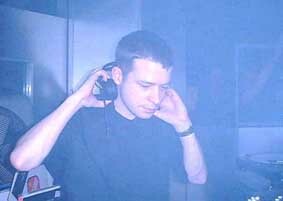 On returning to England he set up the UK arm of the legendary Twisted label and built up his DJing reputation before being made resident at one of the world's better discotheques, Fabric, in 1999, where he remains to this day. Combined with the usual array of guest spots and his role at the helm of the good ship Faith (along with Messrs Farley/ Elstrob and Patterson), his weekends are very much accounted for. summer, 'Help Me' is a haunting delight and a perfect collaboration with Kelis. With video links!! 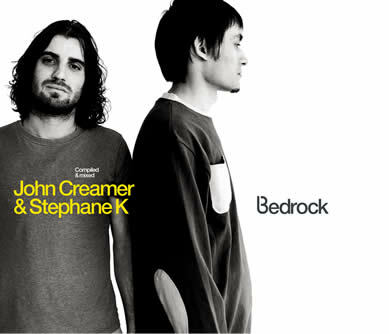 As we know, Hooj Choons have constantly put out quality music. Next in line is: Danny Sullivan + Kemist-Snake Charmer. Hailing from New York, Danny Sullivan & Kemist's slick and driving collaboration combines a memorable Eastern-sounding horn riff with an insistent yet funky bassline. And whilst the pairing may be relative newcomers to the scene, we feel the stall has definitely been set out quality-wise with this release. 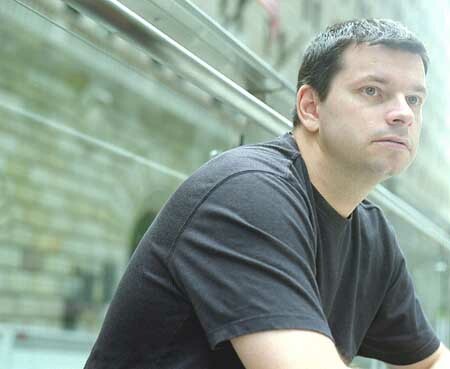 Brian Transeau has been one of the definitive sounds of the past decade, and he's putting out an album to represent his journey over the past 10 years, with some of the finest tracks around to date. Bhaskar Dandona writes: Hi there all you summer cuties, just back from my trip to New Dehli India where I had a very nice time DJ’ing in a foreign land. I have to say I was most surprised at the attitude and reaction from the crowd there. Reminded me very very much of the UK. If you were thinking they needed classics and anthems to get em going you’d be wrong, they wanted it upfront and havin it! As a closing offer for the summer I would like you to peruse what I have chosen below as the top ten tunes on the website at the moment. These were all played in New Dehli and all seriously blew the roof off so I have seen with my very own eyes their sheer destructive power!! Click into article for all the links to 3 minute mp3 samples or visit store.ivibes.nu to order straight away. Get yer ugly mugs on the new Positiva DVD being released soon, with videos and remixes of some of the more recent dancefloor stompers... Not much time left either, so yer better get a move on! i:Vibes presents something slightly different as we take a look at a club/bar that is causing a stir in London. Deeper Substance is holding together the true spirit of music- maintaining an underground approach as it veers away from commercialism in its entirity. So often we hear how the major influence on a DJ / Producer's career stems back to the underground-nice to know it is still evident!